Below are some examples of our work with clients, who have let us share their stories. A startup had hit the ground running. The company quickly expanded, but almost just as quickly problems developed; they found it difficult to keep up with demand, growth slowed and so did their team. 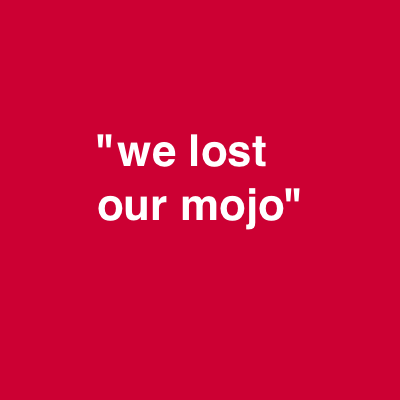 In their words,“We lost our mojo.” To help improve the staff’s effectiveness and mental resilience, we developed a mindfulness strategy programme with the aim of increasing flexible thinking, rather than “stressed out thinking,” which had been identified as preventing the company from moving forward. To break the motivational impasse, staff were also encouraged to develop value based action: Specific actions and behaviours aligned to the qualities or principles which the staff felt were most important in their lives and in their work, which could also form part of work related initiatives. Enthusiasm followed, as did a more efficient and happier workforce. Presentations were never Jake’s strongest point, but lately his anxiety had been getting progressively worse. 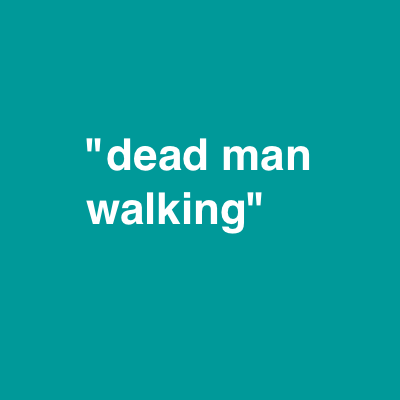 Whenever he walked across the room to give a presentation, the phrase “dead man walking” would go over and over in his mind. Jake’s next presentation was due to take place the following month, but the thought of it was making him feel physically ill. As Jake said, he was “freaking out”. Even if he did get through the presentation, he was sure they would see that his hands were shaking, and maybe the rest of him too. One way or another he was concerned about losing his credibility. We worked with Jake, first by changing his approach to “freaking out”. Rather than trying to stop the shaking and nerves, Jake was encouraged to let go of any attempt to control the nervousness, which he realised had only increased his anxiety. Through various mind focusing techniques Jake managed to build up a psychological distance from the “dead man walking” game his mind liked to play. Although Jake was still nervous, it didn’t hold him back from giving a presentation to the best of abilities and he even managed to experience some enjoyable moments out of the experience. Names and identifying references have been changed to protect confidentiality.